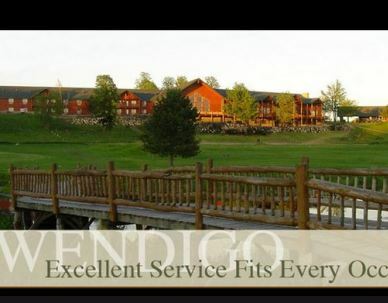 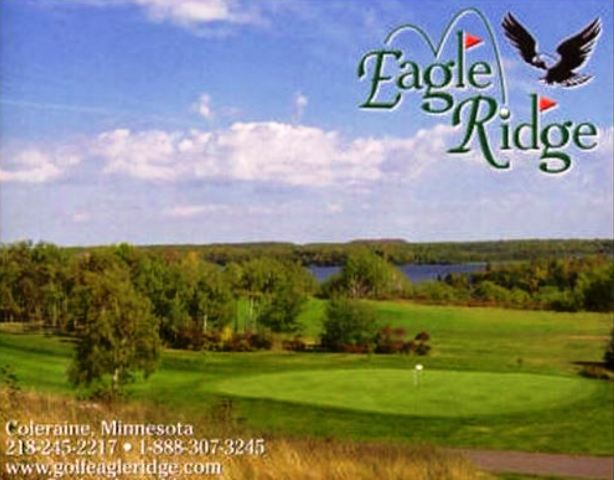 Ruttgers Sugarbrooke Golf Club, is a Resort, 18 hole golf course located in Cohasset, Minnesota. 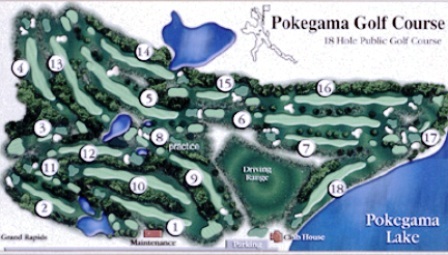 Ruttger's Sugarbrooke Golf Club first opened for play in 1993.  The course was designed by Joel Goldstrand. 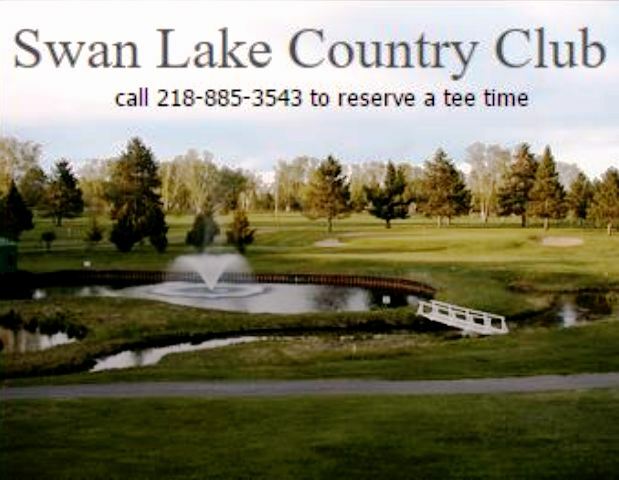 The lakeside course was carved from forest. 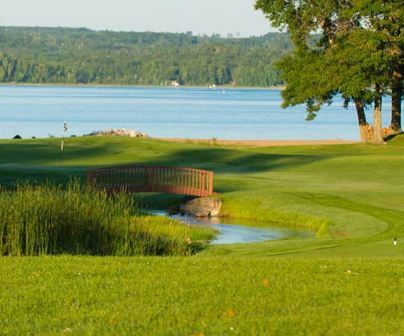 The course and Sugar Lake Lodge were named "Sugarbrooke" after the brook that winds through the final green.